In this day and age we rely on our cell phones for everything, but what happens when your phone breaks and you lose all of that information? We’ve all dropped our phones before and cringed as we watched our daily schedules, notes, and precious photos drop to their (possible) imminent death. This is why I’ve started writing everything down. 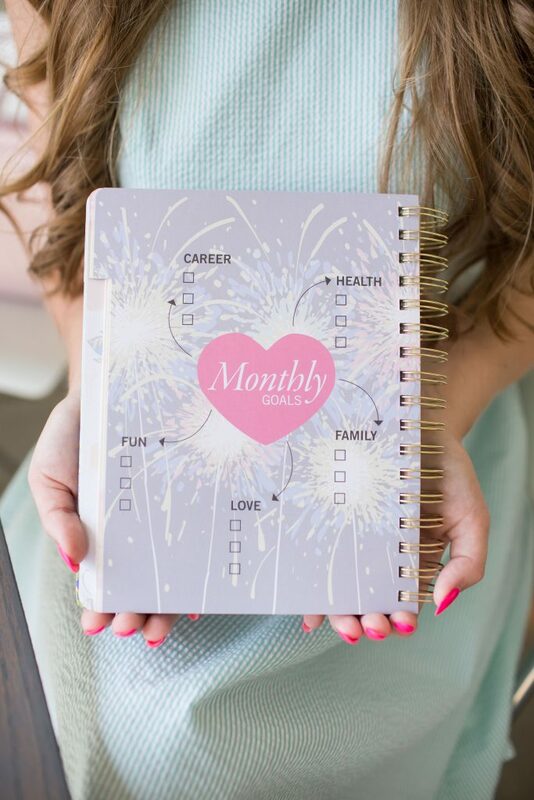 Whether it’s my class schedule, work schedule, or my next vacay, having it all written down in a planner helps me feel like I have everything under control, even when I totally don’t. 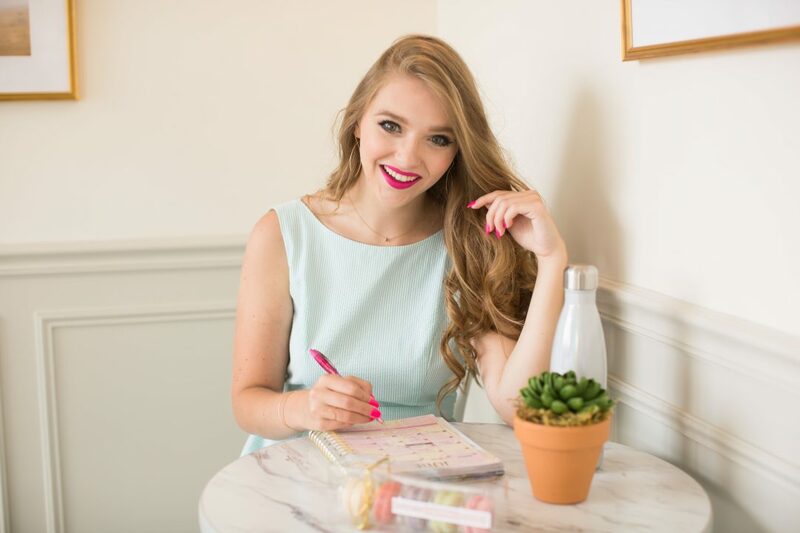 The Lauren James Timeless Planner is every disorganized gals dream. 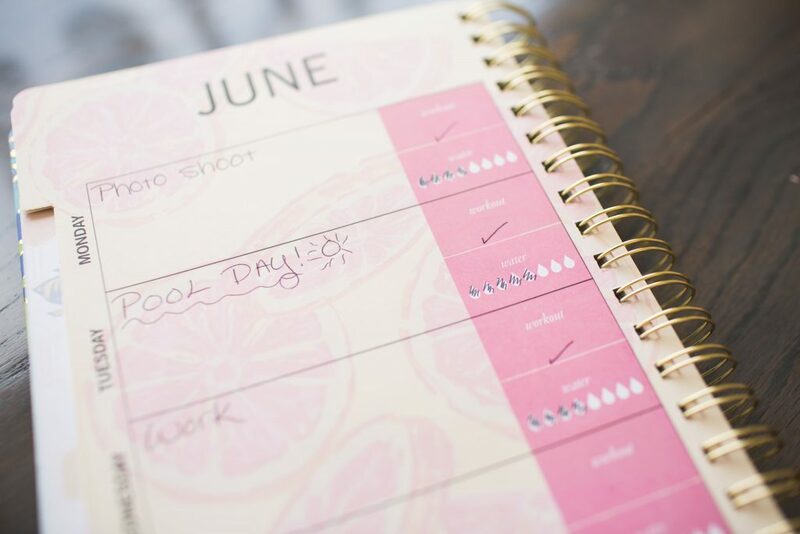 It has all of the tools to help keep you organized with both your schedule and your goals. 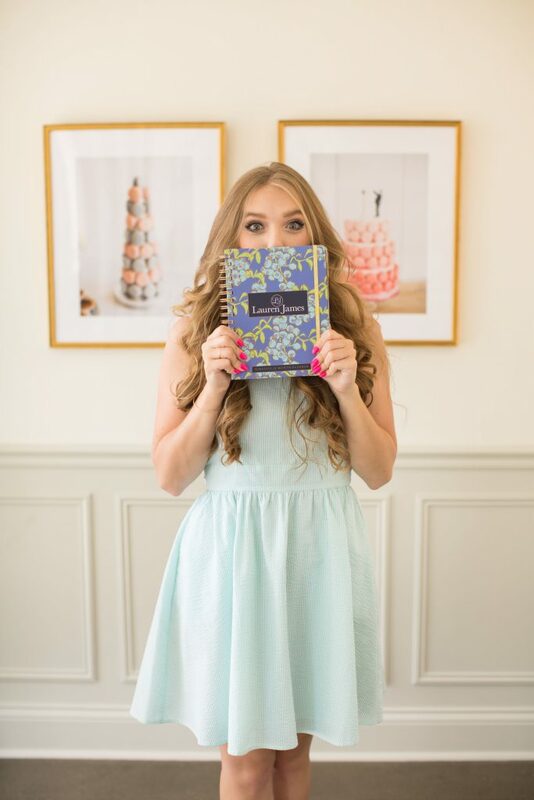 Plus, isn’t that blueberry print on the cover so cute?! 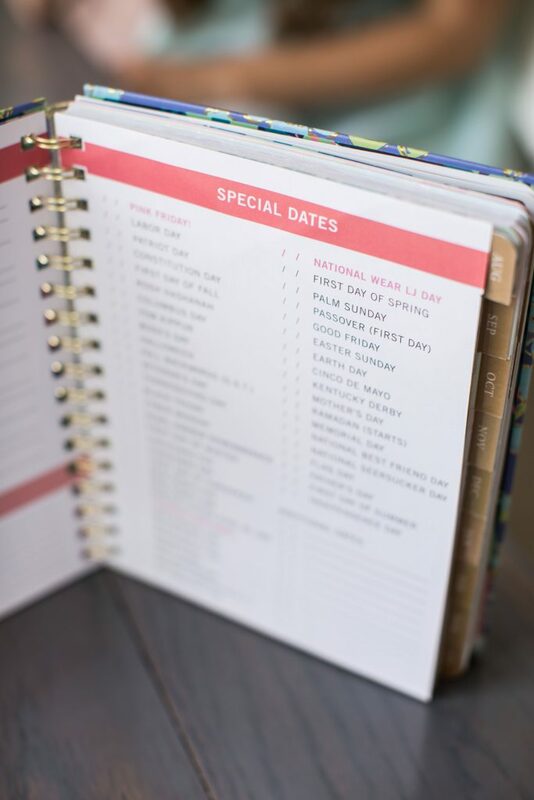 What makes the planner timeless is that no matter when you get the planner, you can still use it for a full year because you get to fill out the dates. This also means if you miss a few days, no worries, you can still use those spots later! 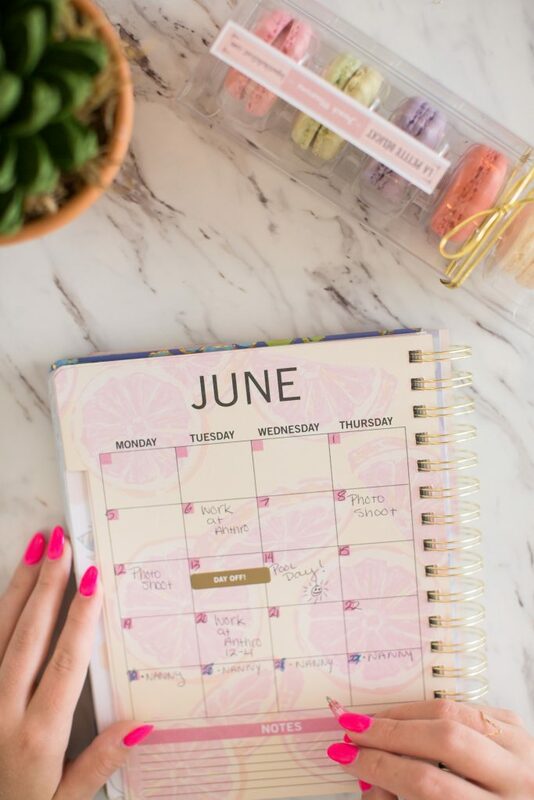 With monthly, weekly, and daily overview pages it’s easy to see what you have going on and keep up with your schedule and your goals too. Every New Year’s, millions of people set resolutions or goals for themselves and never follow through with them. 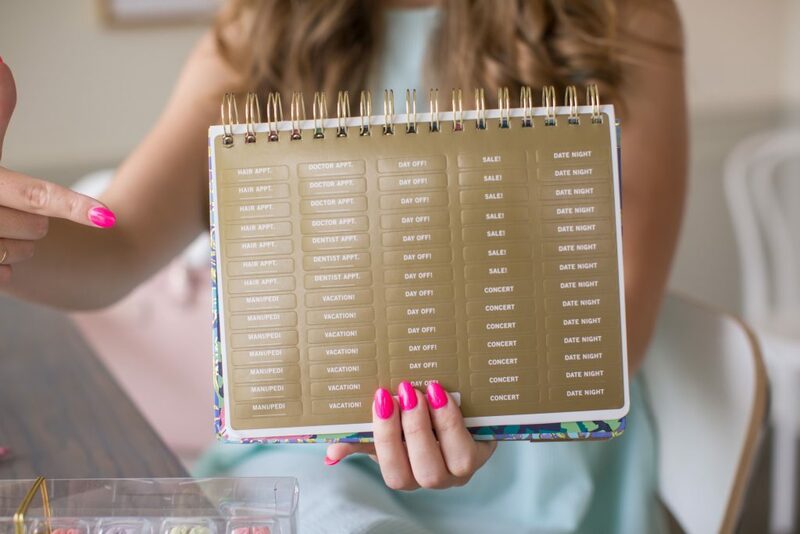 This Lauren James planner has a monthly goal tracker to help you keep track of those goals. Whether you made them at New Year’s or just on a whim, goals are always important to keep. Some of my goals are to eat better and to drink more water. 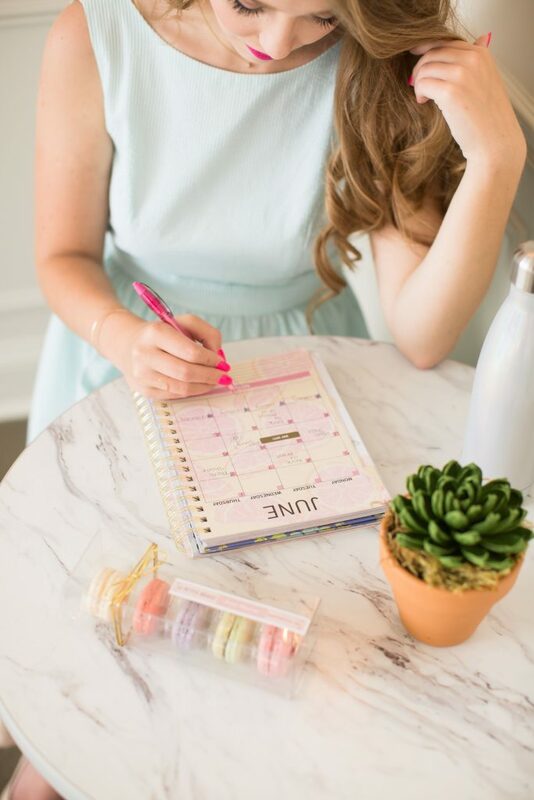 The Timeless Planner is really helpful with those, because it contains a water intake tracker and helps with weekly meal planning as well! 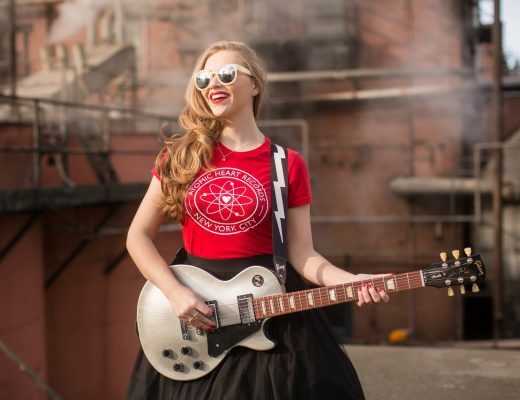 BONUS: There’s a special holiday list and stickers too!